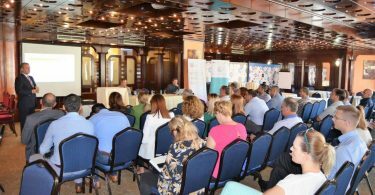 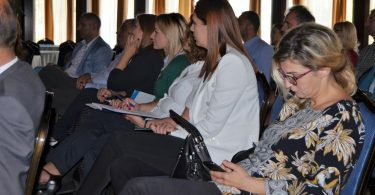 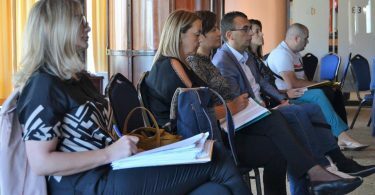 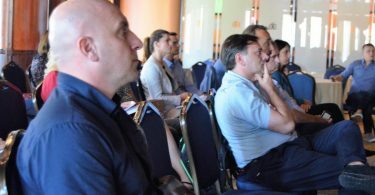 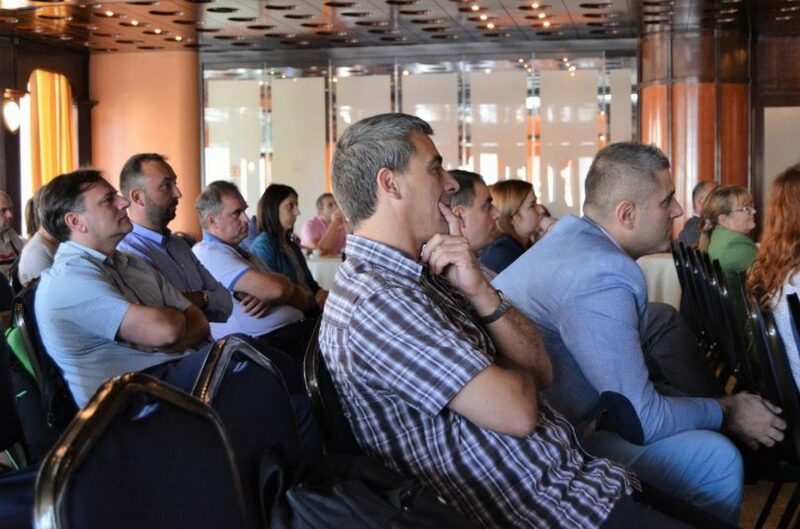 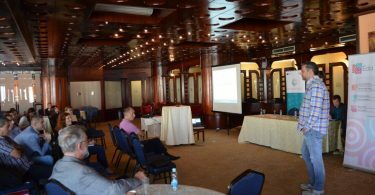 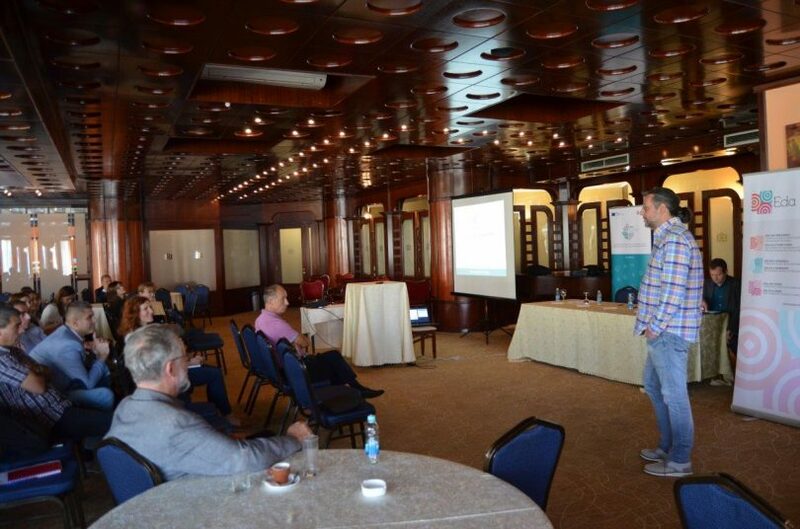 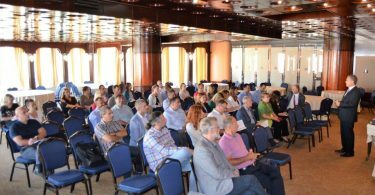 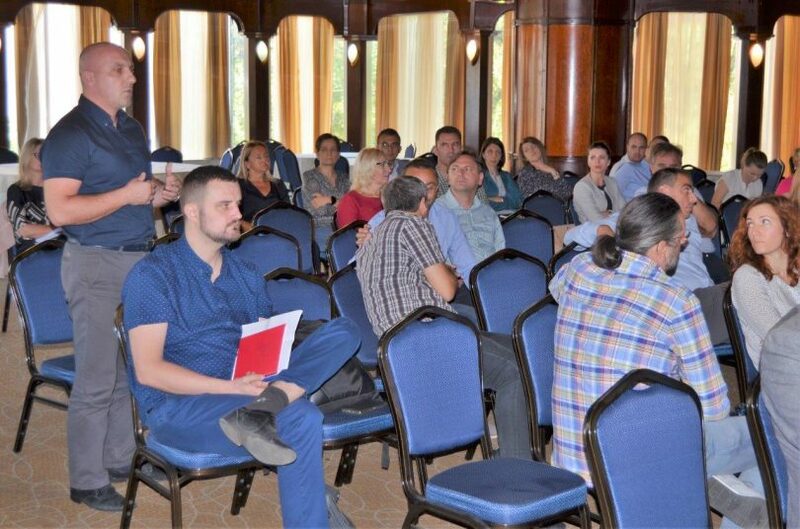 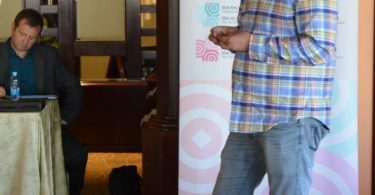 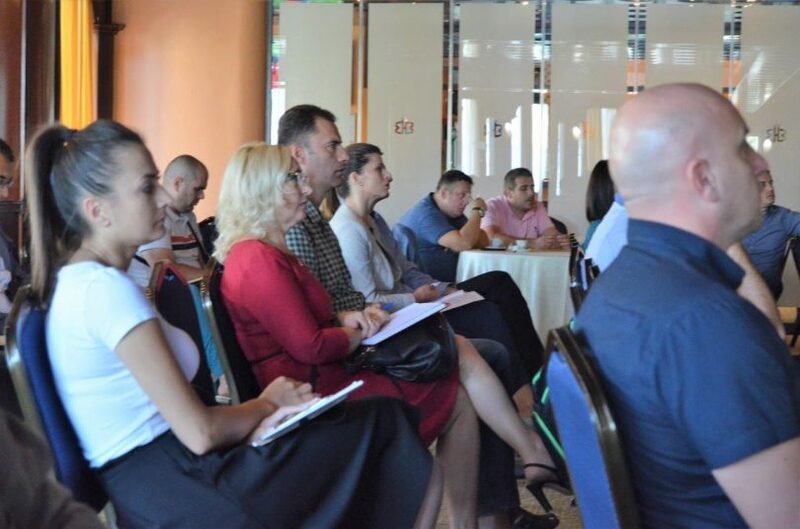 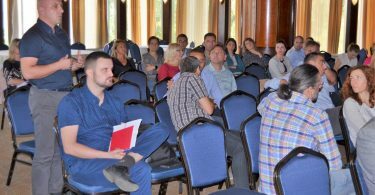 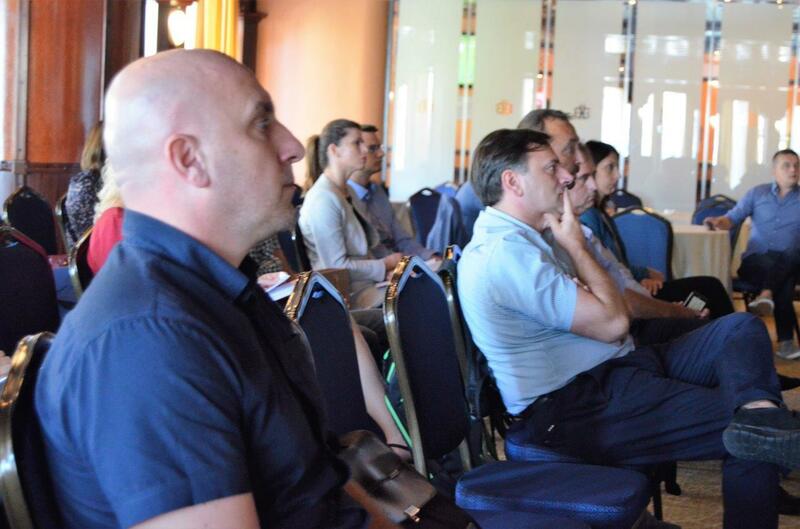 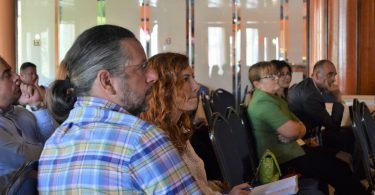 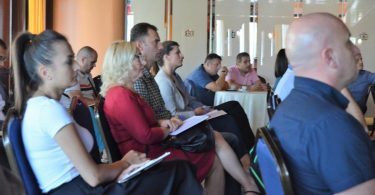 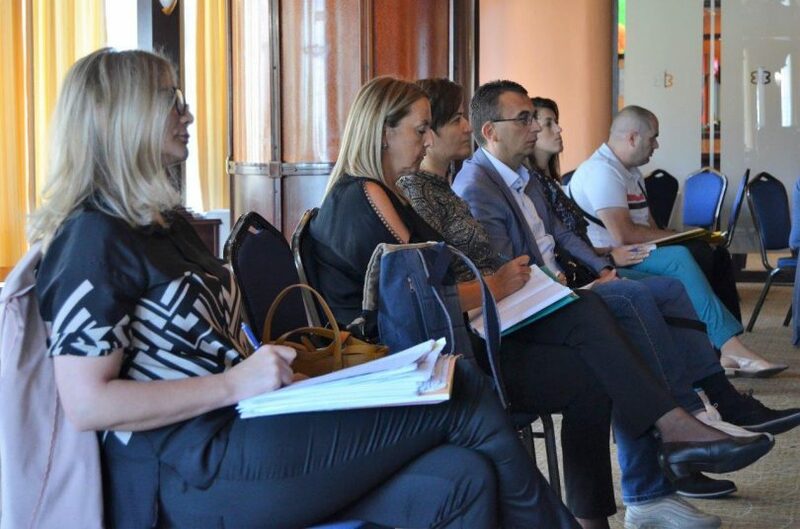 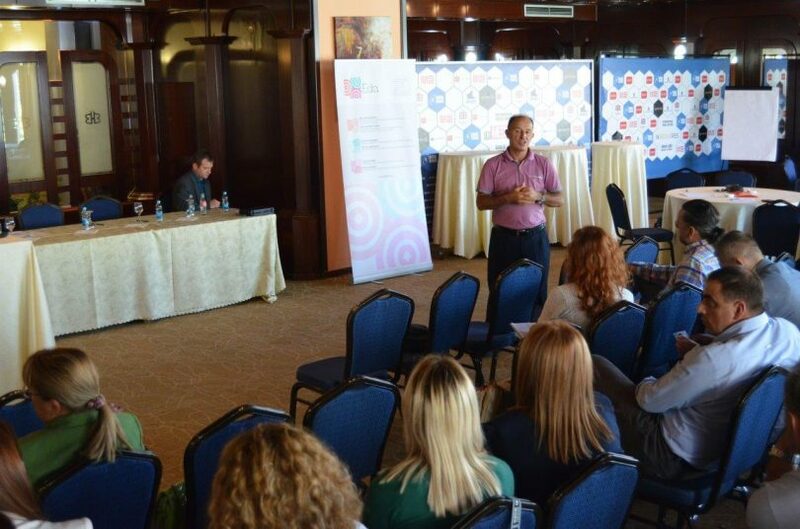 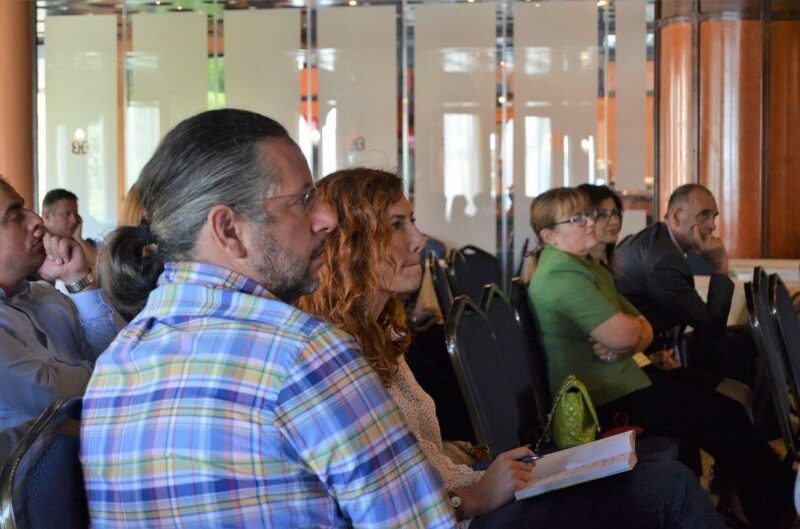 Within the project KRIN – creation of a regional innovation network, a conference “Innovation and Networking” was organized in Banja Luka. 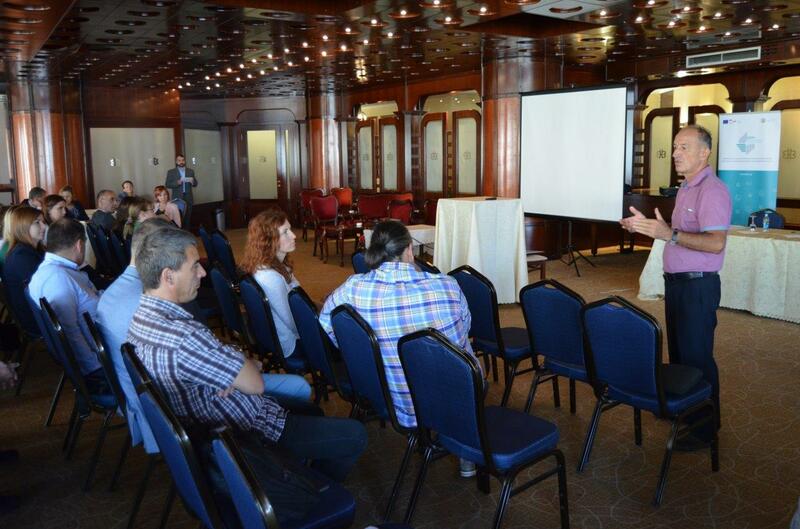 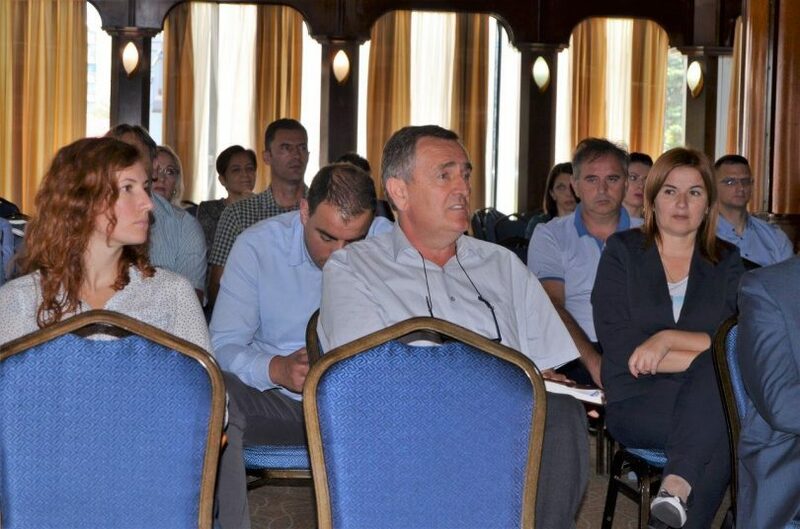 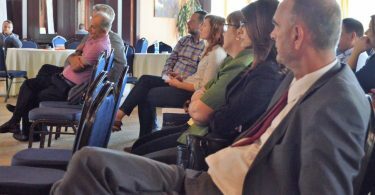 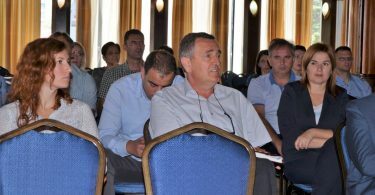 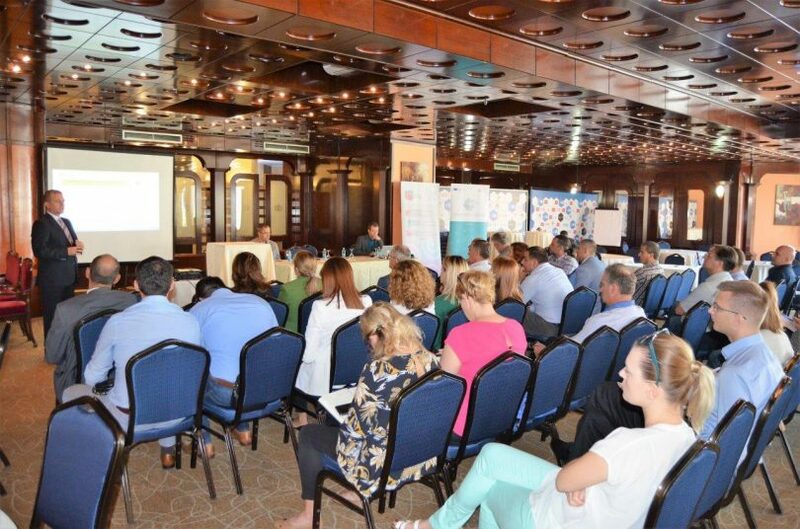 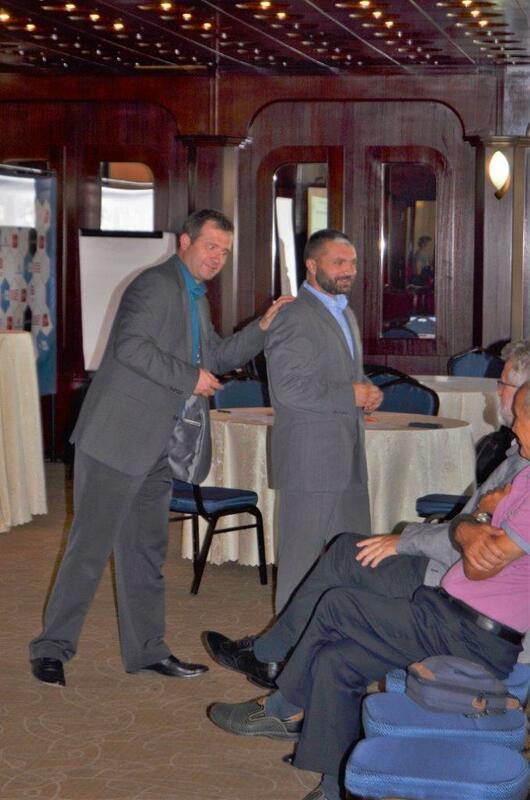 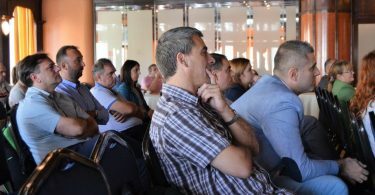 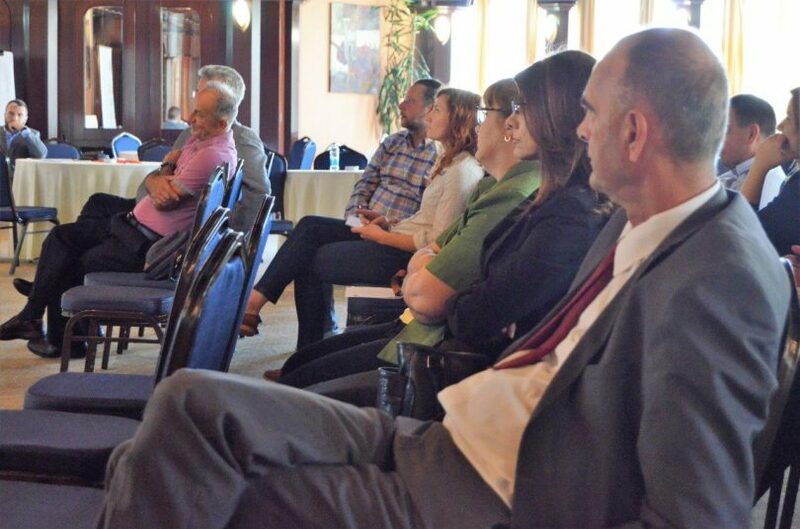 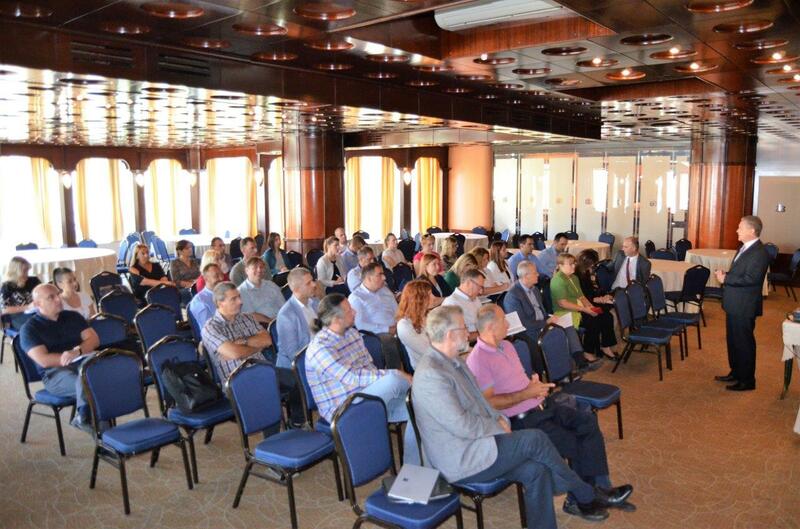 The conference was attended by about 50 representatives of the industry (directors of enterprises, mainly from the metal and wood processing sector), institutions (the Ministry of Foreign Trade and Economic Relations of BiH, the Government of the Brcko District, the RS Ministry of Industry, Energy and Mining, the RS Ministry of Science and Technology , the RS Employment Bureau), the academic community (the Faculty of Mechanical Engineering, the Faculty of Economics, the Faculty of Forestry and the RS Faculty for Architecture, Civil Engineering and Geodesy of University of Banja Luka), the RS Assembly of the Union of Employers’ Associations, local self-government units, local development agencies and international organizations in BiH. 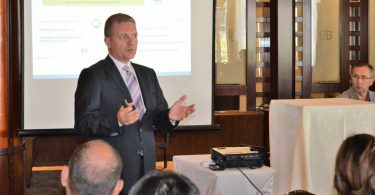 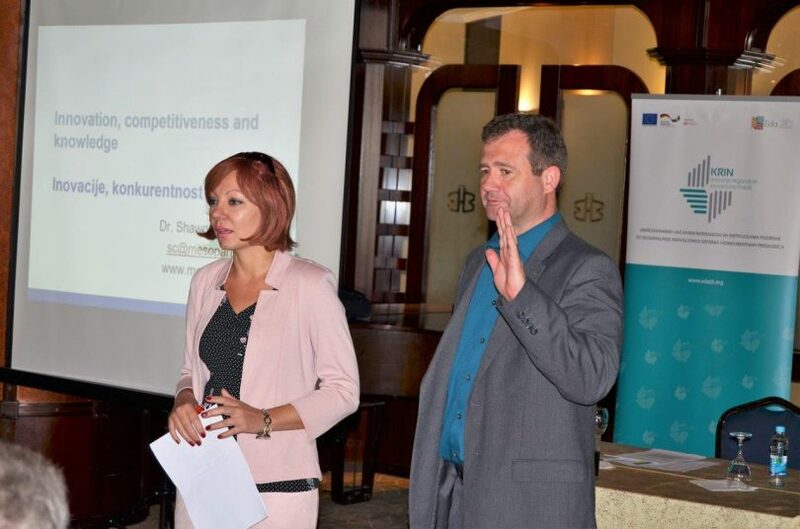 Shawn Cunningham, PhD from a renowned international organization specializing in territorial development, competitiveness and innovation – Mesopartner, spoke about the importance of initiating and introducing innovations in enterprises with a focus on cooperation between companies, institutions and supporting organizations. 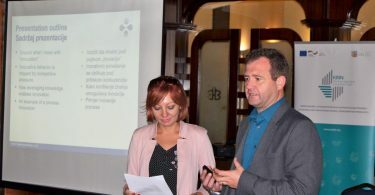 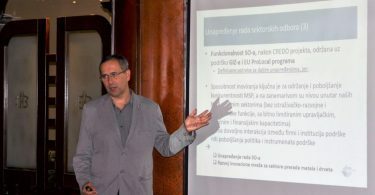 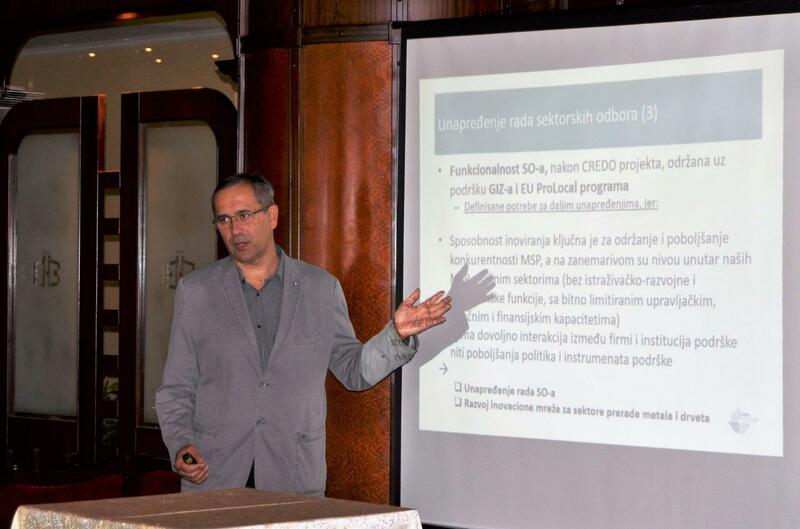 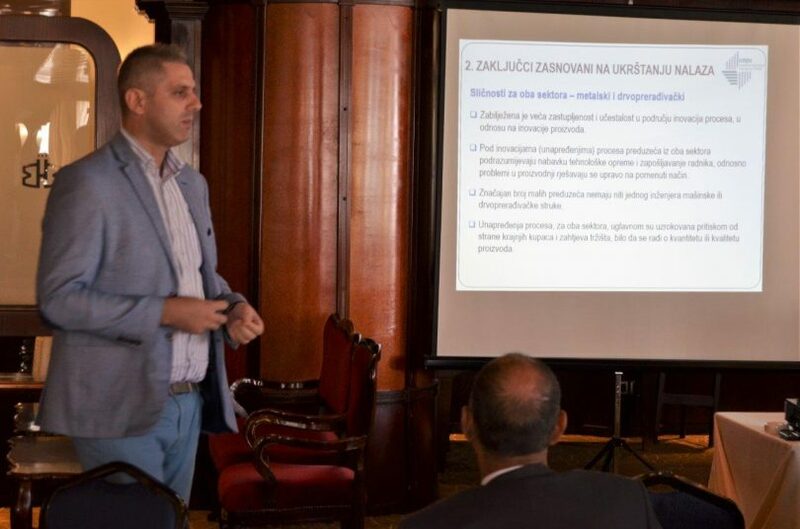 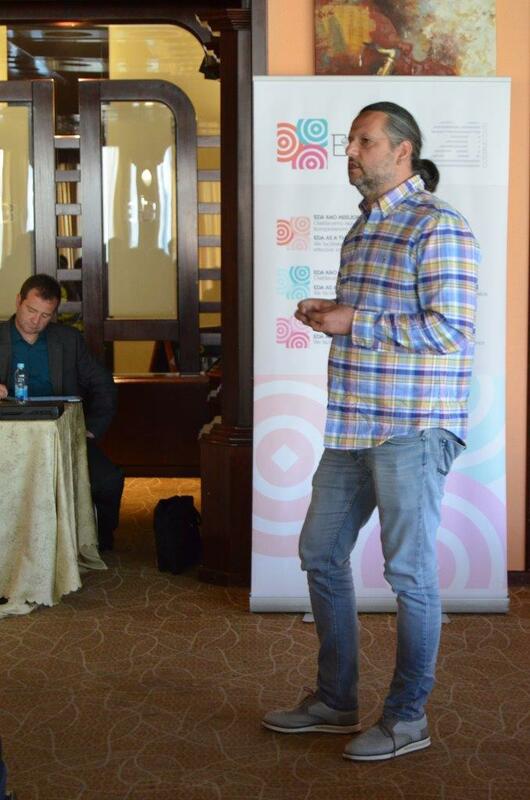 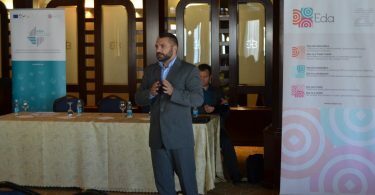 Stevo Borojević, PhD from the Faculty of Mechanical Engineering in Banja Luka presented the results of the research on the state of innovations in selected companies of the wood processing and metal processing sector, which was carried out within the project KRIN – creating a regional innovation network. 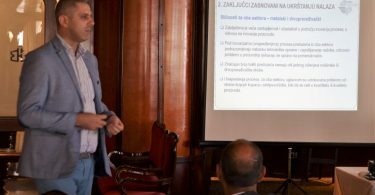 Director of the company Tri Best, Mr. Branko Djurdic, presented good experiences in cooperation with the Faculty of Mechanical Engineering on the development of a new product – a didactic training system in the field of mechatronics and hydraulics, while Mr. Krešimir Bodrožić, director of the TIKT manufacturing company from Gradiška, talked about his motives and ways of improving processes within his own company. 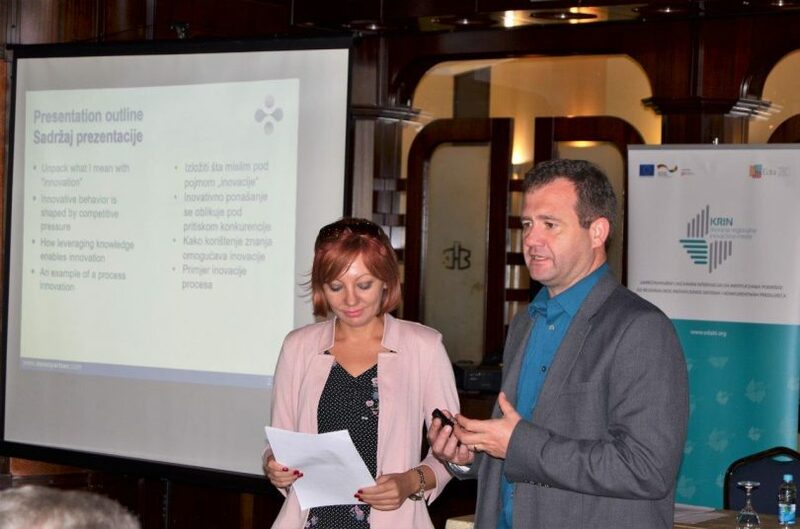 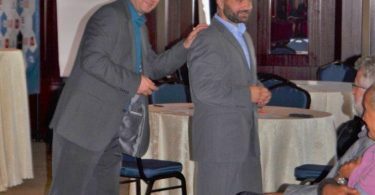 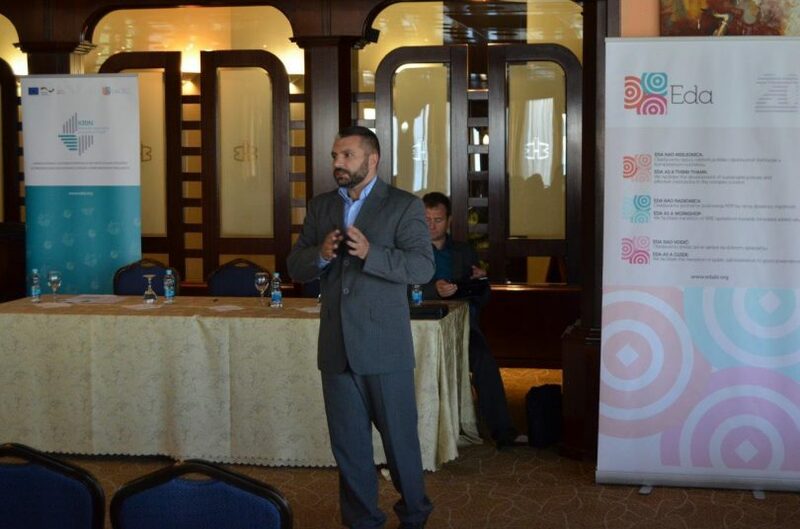 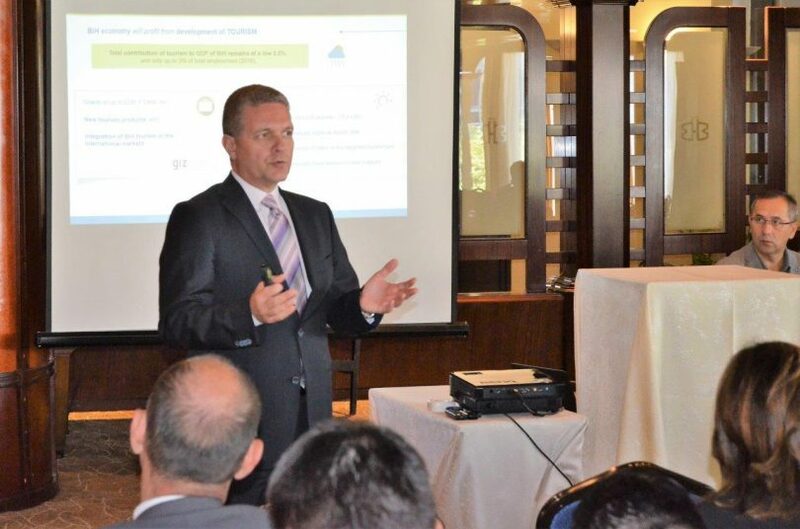 The Eda project team presented the goals and the most important activities within the KRIN project, while Mr. Gligor Stojkov, project manager of the EU4Business project from GIZ, presented the most important elements of the upcoming project – EU4Business. 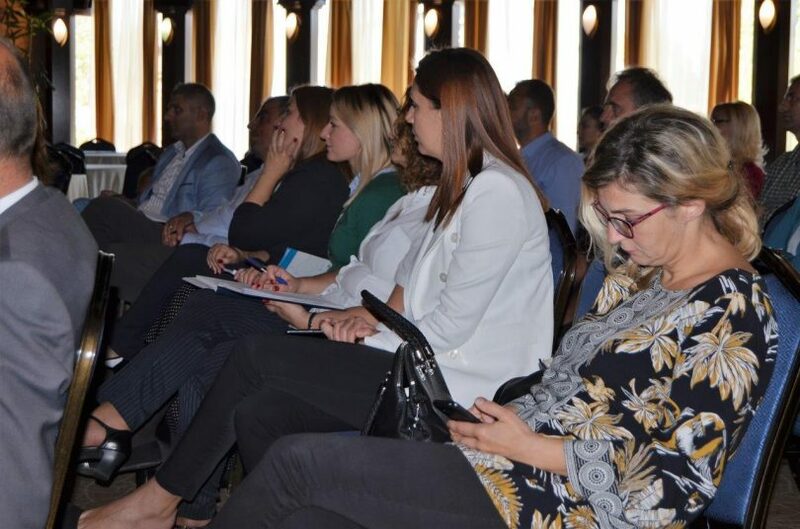 Participants of the conference concluded that innovations are an important factor of companies’ competitiveness, that they are feasible, and that it is necessary to strengthen the interactions and cooperation between enterprises and institutions / organizations that provide support for them.